OF-LINK offers a variety of cassette or box type splitter products that are connectorized and/or pluggable. 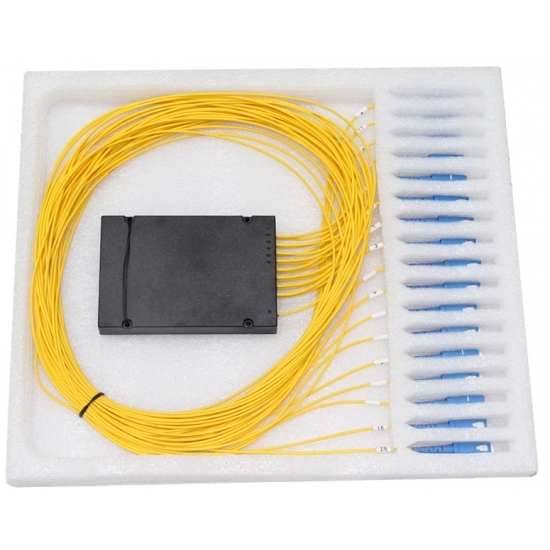 PLC Splitter Modules are available in the form of either plastic module cassette, or LGX metal box with fiber diameters up to 3 mm. We also provide customized design for customer specific applications.